Rassule Hadidi, professor and chair of the Management Information Systems Department at the University of Illinois Springfield, has been elected to a two-year term as At-Large Director of the Midwest United States Association for Information Systems (MWAIS). 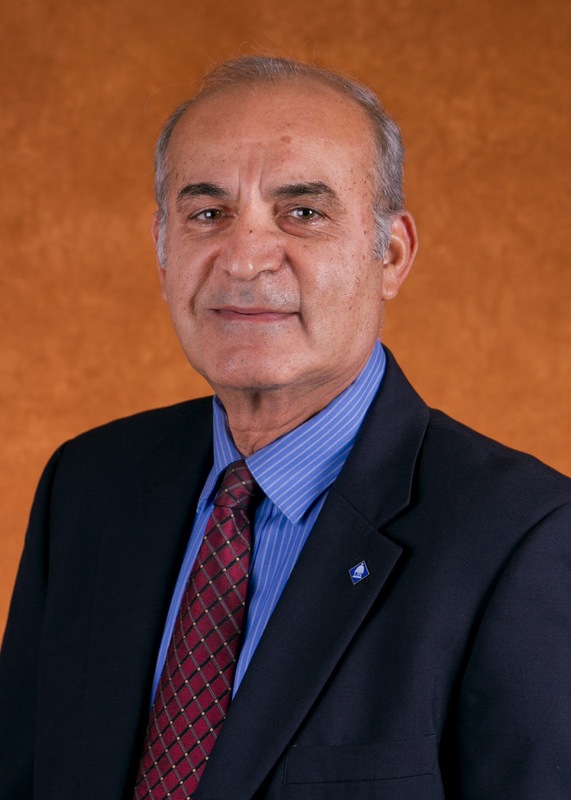 Hadidi was named the Hanson Professional Services Faculty Scholar in 2007. Association for Information Systems currently has about 4000 members worldwide; MWAIS has about 110 members. The MIS Department, housed within UIS’ College of Business and Management, offers the master of science degree online and on-campus, graduate Certificates in Business Process Management, and Information Technology Project Management; on-campus and online, a bachelor of science degree in online and blended formats; an undergraduate minor in Management Information Systems online and on-campus. The College of Business and Management at UIS is accredited by AACSB International. The MIS online graduate degree program at UIS has received several recognitions since its inception in 1999. It received high marks in the areas of “Teaching Practices & Student Engagement” and “Student Services and Technology” in the first-ever survey of national online programs by U.S. News & World Report published in January 2012.